The Box Office is open Tuesday through Saturday from 12-4pm and always two hours before showtime. Tickets are available online 24 hours a day at gardentheatre.org. 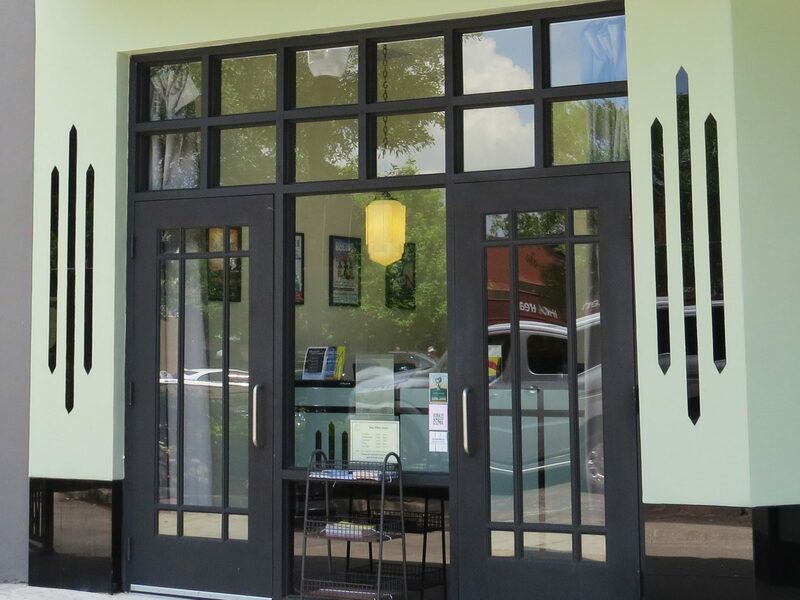 The Garden Theatre is located at 160 West Plant Street in downtown historic Winter Garden. Enjoy the free parking on the street. Additionally, free garage parking is located directly behind the Theatre at 160 S Boyd St., accessible from Boyd or Lakeview Streets. 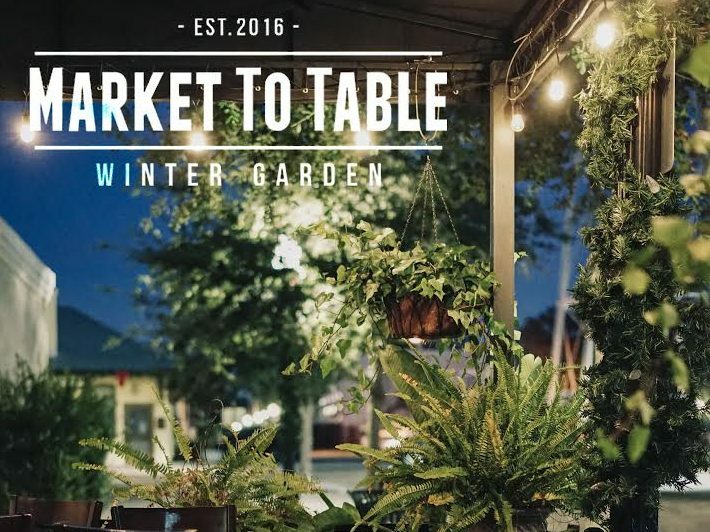 Located in the heart of Historic Downtown Winter Garden, Market To Table creates modern American cuisine with seasonal influences. Centrally located between the Garden Theatre and the parking garage. Ask about our Prix Fixe Theatre Menu. Drop in for a hand-mixed drink or martini! 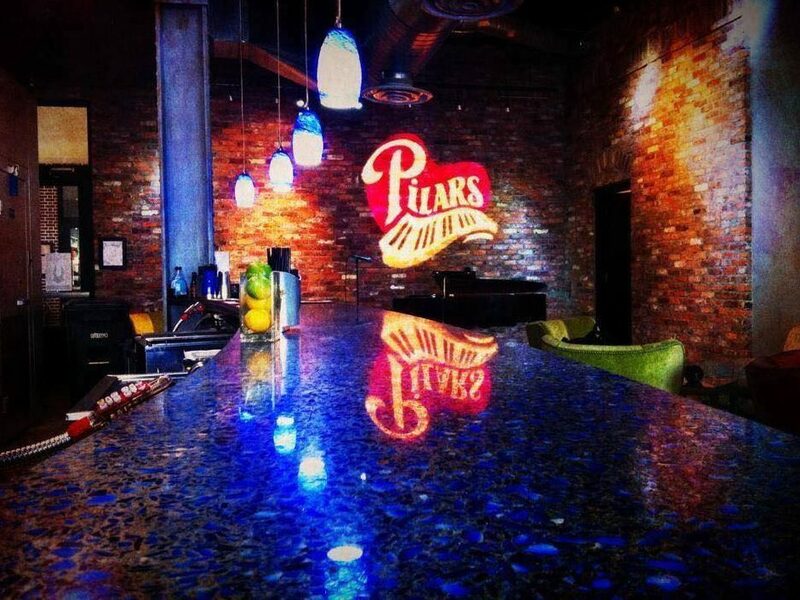 Located next to the Garden Theatre, Pilars Martini caters to the pre-show and late night theatre attendees. Pilars’ piano may feature talent from the Garden Theatre or across Central Florida for your enjoyment. Step back in time when you stay at the Historic Edgewater Hotel. 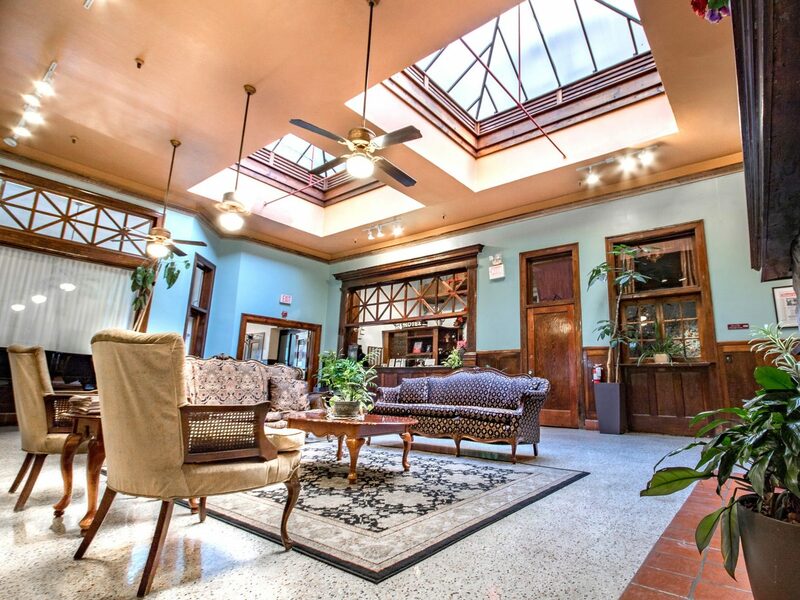 Conveniently located in downtown Winter Garden, the hotel provides guests with an authentic 1926 hotel experience featuring 21st-century amenities. Mention the Garden Theatre to receive 10% off your stay. Restrictions may apply. Ask for more details. All of the downtown businesses are locally owned. 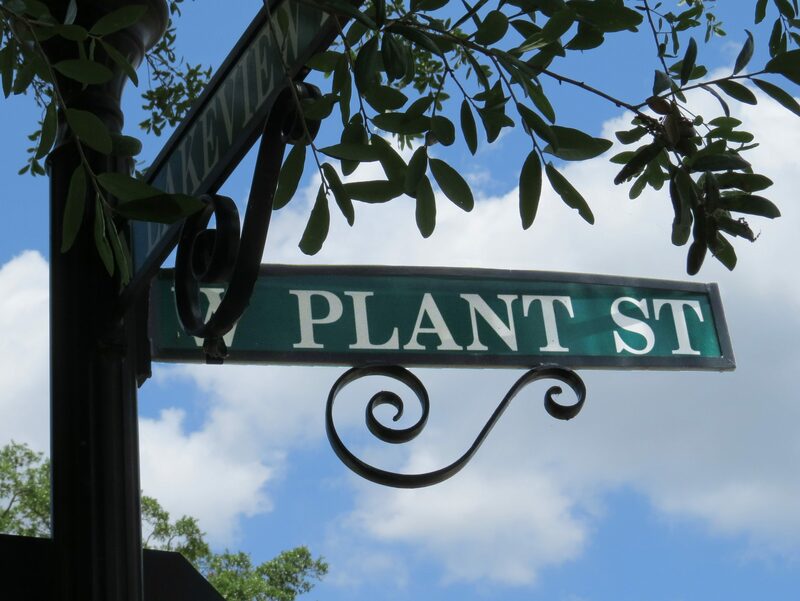 We invite you to experience what historic downtown Winter Garden has to offer by visiting the Winter Garden Experience website. 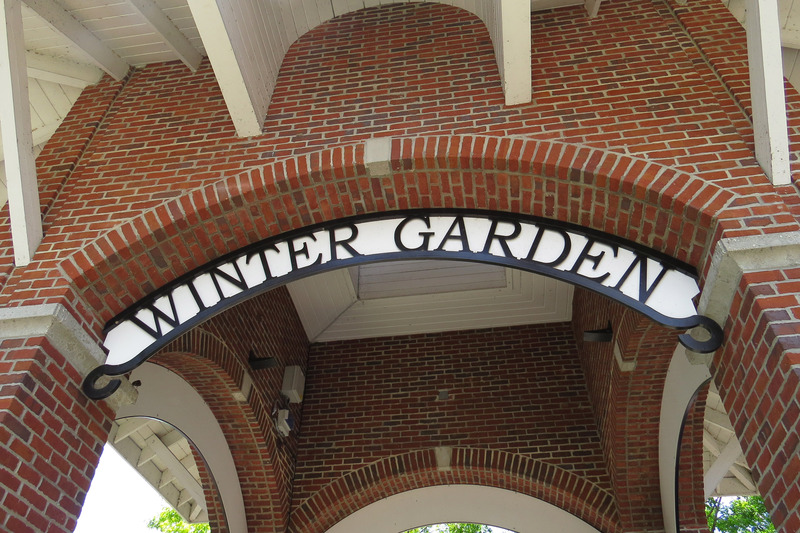 The City of Winter Garden is a great place to live, work and play. 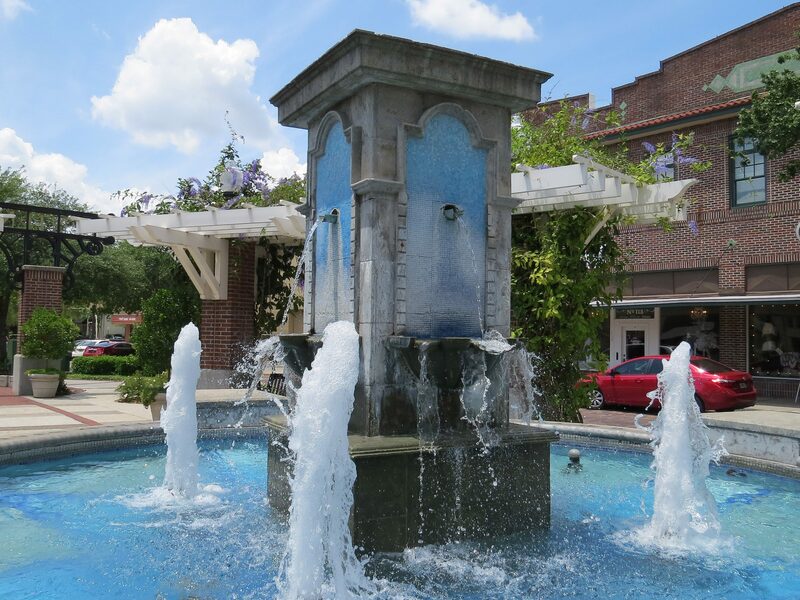 With Friday night music in the gazebo to the interactive splash fountain, historic downtown has a lot to offer. Visit the City of Winter Garden’s website to learn more.